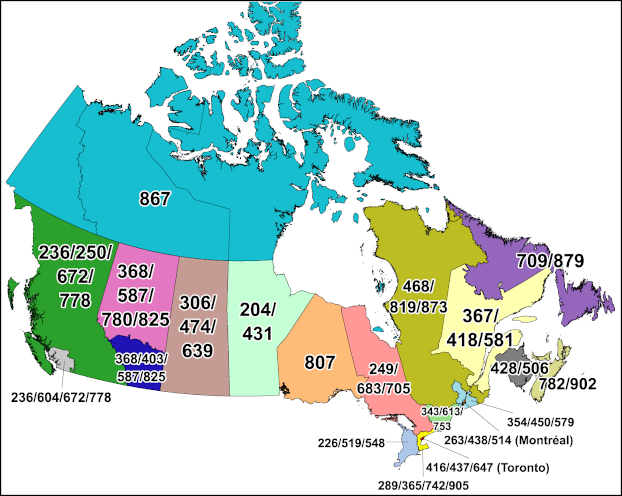 ESRD code status data is published to the www.cnac.ca website from the CNAS master database every night from Monday through Friday. Access the ESRD code status data for a specific NPA by clicking on the links below. The data is available in both a friendly HTML Format (on the left) and in CSV Files (on the right). See below for notes related to a given NPA. The ESRD status for all NPAs are available in this compressed CSV file (requires a ZIP decompression utility).